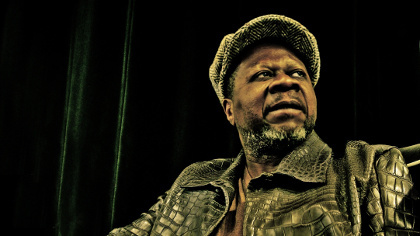 News has reached the world about the tragic death of Papa Wemba, on stage in Abidjan, Ivory Coast. The Congolese singer was a pioneer of rumba Lingala and an icon of La Sape culture in DR Congo and internationally. 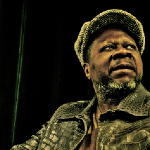 We were honoured to invite him to perform as part of the Showcase Festival at WOMEX 10 in Copenhagen, Denmark. He had a golden voice, and he will be missed.